This machine includes stamp equipment inside. And it stamps each Sembei automatically, so all products turn out identically. 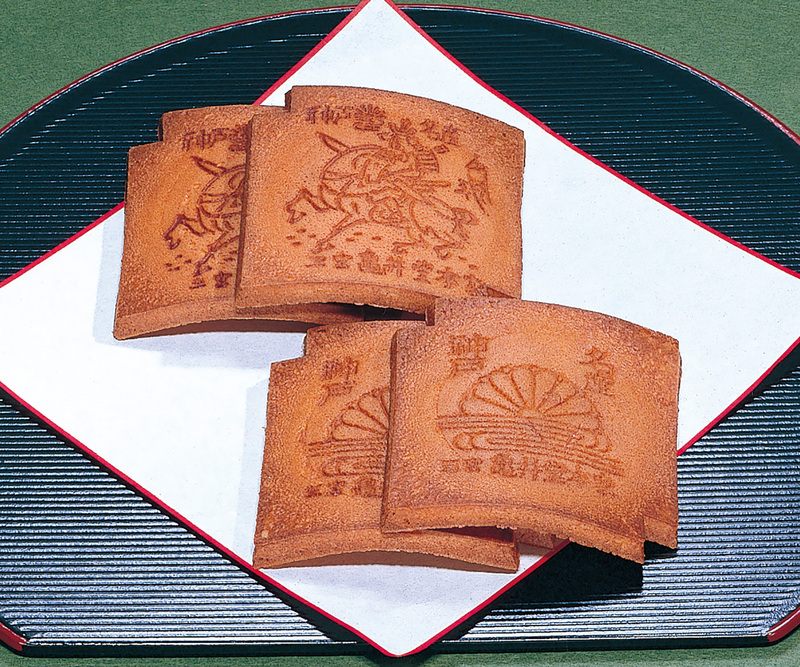 The users can change the stamp easily, so they can produce their original Sembei. Please do not hesitate to contact Kitamura Co., Ltd.
© 2019 KITAMURA Co., Ltd.